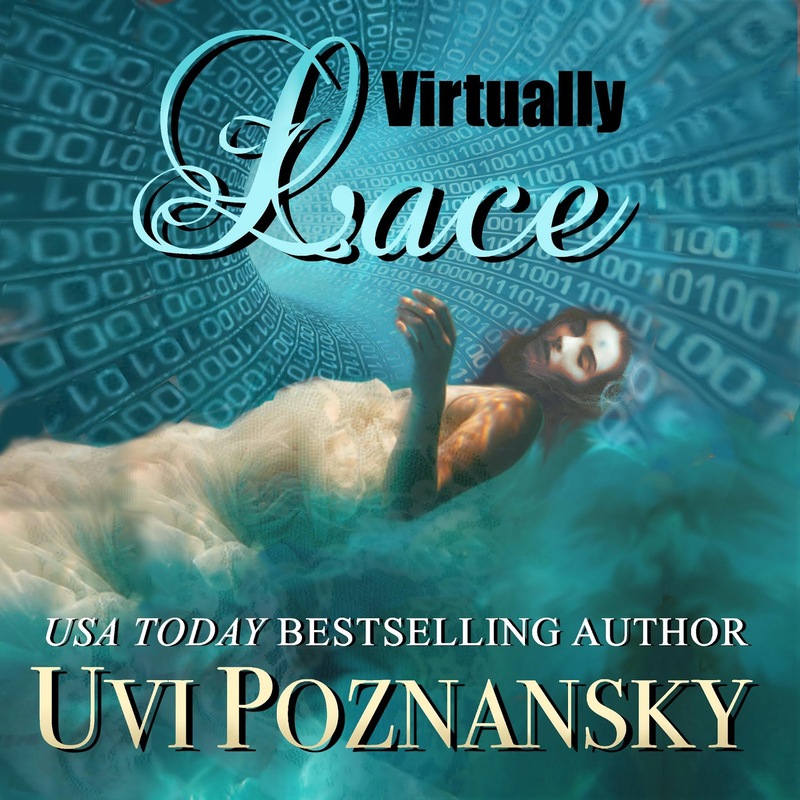 I'm so happy to start working with my narrator, Don Warrick, on our upcoming project, Virtually Lace! Don has produced three of my audiobooks and I admire the quality of his work and the way he steps into the skin of the characters, so I can't wait to hear how he gives them voice! Even before Michael spotted the body, the idea of creating a simulation of the scene occurred to him. At sunset, the panoramic view of Laguna Beach was awe-inspiring. He wondered if he could render it convincingly in his model, the virtual reality model which he had been developing in the back of his garage for months, until the recent acquisition of his software by a military ops company. Could beauty be taken apart without loss of emotional impact? Could its data be synthesized, somehow, into a lifelike experience? In short, could he apply his analytical skills to fool his own senses?